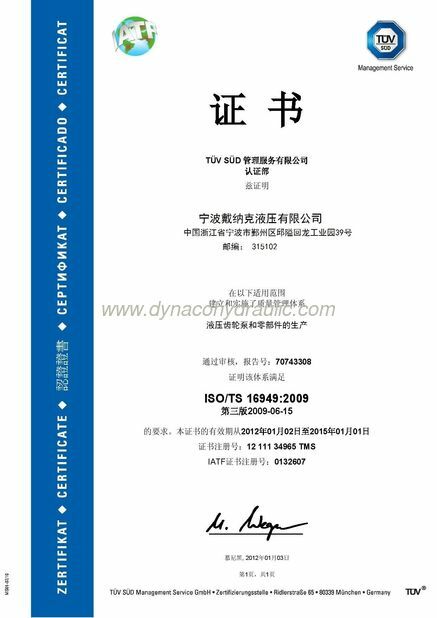 Dynaco P75 P76 gear pump and M75 M76 motor can be 100% interchanged with Parker/Commercial Intertech P75 P76 gear pump and M75 M76 motor. 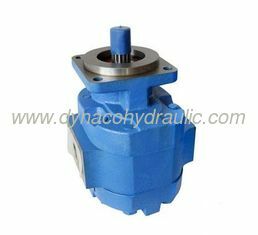 The Gear Pumps have the durability and reliability of this time tested design. Dynaco Hydraulic has combined this technology with cutting EDGE, state-of-the-art manufacturing processes to make the Gear products the highest quality and most dependable in the market place. We also supply DV76 dry valve pump and other Commercial type replacement gear pump. 3, Second-seal structure, to improve pump’s performance. 4, Thrust plate, with special structure and special surface treatment, make our pump better pressure-proof and anti-wear. 5, Special structure bearings, provide better capacity for heavy load and impaction. 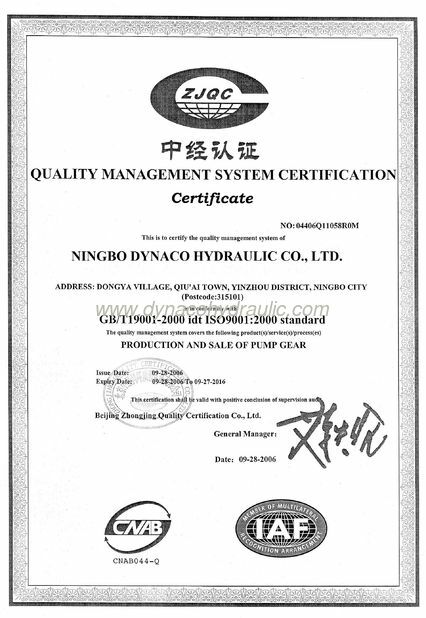 6, The pump (motor) has the characteristics of serialization, standardization, and generalization. 7, Double and multiple assemblies are available. Pump and motor have a wide selection of mounting connection type, connection dimension is SAE standard. 8, Dynaco P75 P76 gear pump and M75 M76 motor can be 100% interchangeable with Parker/Commercial Intertech, Permco, Muncie, Chelsea, Metaris pump and motor.